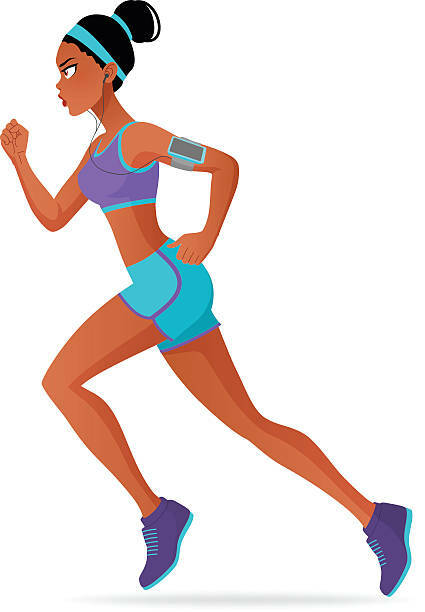 Have you ever thought about how running can make you a success? Each year I run the Marine Corps 10K. I always check my time and while I do not break any records, I do enjoy challenging myself. This year I decided to run the 10K again and to beat my time by at least 2 minutes. Truthfully, I am training to finish 3 minutes earlier, but I will be just as excited finishing 2 minutes earlier. The more I thought about my new goal, I realized that running can add a great deal to my success to other areas of my life. Other than the obvious good health perk, running with a goal in mind can improve my life in other areas of achievement. Here is what I concluded: To improve on my running time, I must focus, push to increase my speed and endurance and work to have a stronger core. This will help me run smoother and faster. So, what does that have to do with achieving goals and becoming a success? Focus, endurance, speed, and a stronger core can help you achieve your goals faster with consistency. Each morning I wake up and remind myself of my goal to improve on my running time. To do this, I must stay focused. The same focus is needed for building a business, a successful relationship or completing any worthwhile goal. Without focus, you will most likely not achieve results. When it comes to achieving any goal, endurance is necessary so you will not give up too soon. It is important to stay the course when things get tough. How about speed? Speed allows you to achieve your goals in a timely manner. Keep in mind that this type of speed, whether running or a different type of goal, still requires your attention and focus. It is not about rushing through just to get to the end to say you completed a task or goal. It is about being aware of your time and skills and using them in the most efficient manner. Finally, a stronger core contributes to your good health, which gives you the energy to stick with your goals until the end. Having a strong core, somehow contributes to better confidence and confidence is needed to win on any level in any area of life. So, no matter what exercise you decide engage in and master, keep in mind that it can contribute to your overall goal achievement. Pat Council is a Speaker, Certified Life Coach and Goal Achievement Strategist who teaches people across the world strategies for taking their visions of achievement from being a thought to making them a reality. She is the author of several books to include her newest book Start Winning – How to Achieve Like the Top 8 Percent. She is the host of the popular podcast, Designing Your Life Today.